Pictured above: Jo Schaper. All photos courtesy Jo Schaper. Jo Schaper is the guest on this Environmental Echo podcast with Don Corrigan. She gives listeners an explanation of where the TCE contamination in Meramec Caverns came from, the geology of the Sullivan area that makes remediation almost impossible, the issues faced by Missouri caving enthusiasts, and the possible effects of the TCE contamination as it enters the Meramec River. 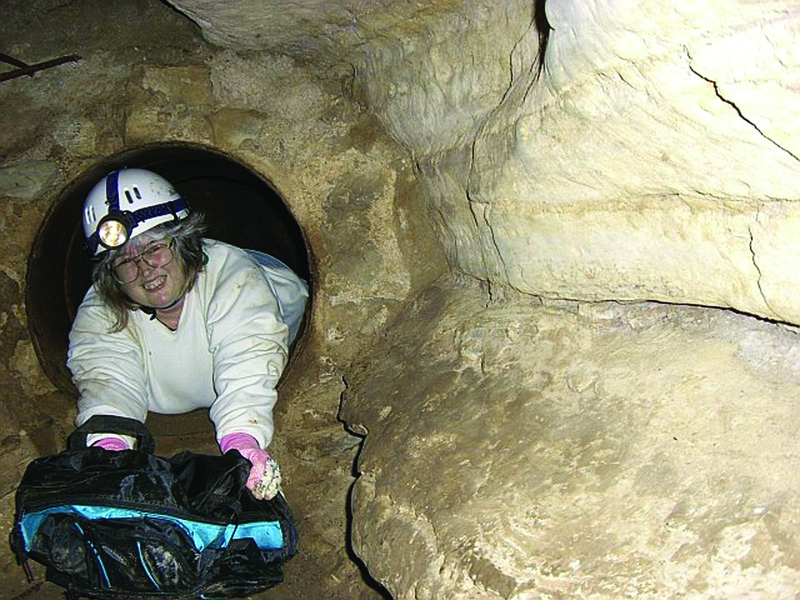 Schaper holds a degree in geology, often writes on geological topics, and has been caving and exploring the area around Sullivan since 1986. 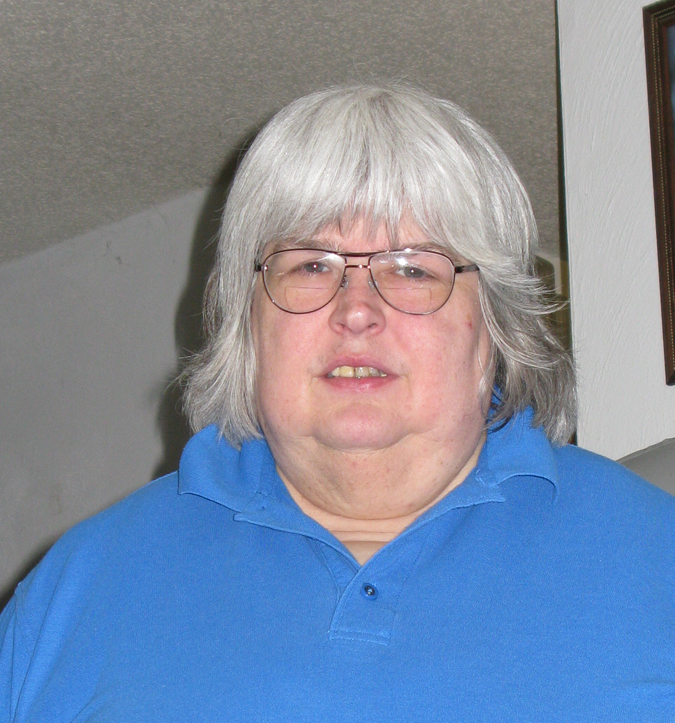 She is also is a former assistant editor of the River Hills Traveler, and along with her writing and geological explorations, is the current communications specialist for Geo Communications Services. Produced by Holly Shanks. Music provided by House of Cowboy. Below find a recent update on the remediation efforts going on in Meramec Caverns from the EPA. This entry was posted in Environment, Outdoor/Nature, Podcasts and tagged environmental, meramec caverns, St. Louis, TCE. Bookmark the permalink.